The Socialist Party in Central Province has embarked on training small scale peasants on the importance of organic farming in the province. 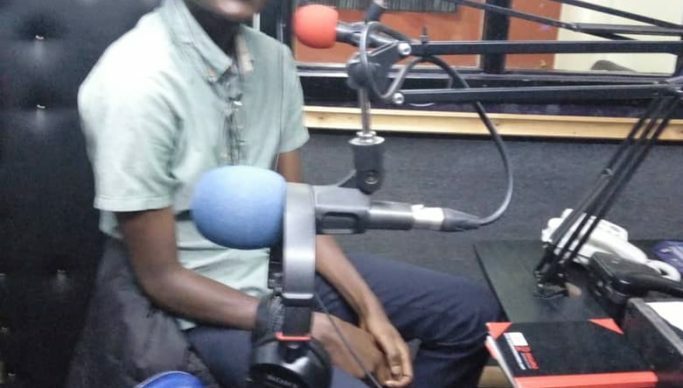 Speaking on KNC radio in Kabwe, Kapiri Mposhi coordinator Cloudius Musoma said the party had already started training farmers on organic farming in many parts of Central Province. “We are delivering these trainings for free and there is no need to wait for fertilizer,” he said. “And as a party we are doing this before forming government”. Musoma urged for increased support to the agriculture sector. And provincial coordinator Mulenga Kabwe said socialism ideology had never failed in many countries. Kabwe said the socialist party was the party of the moment to revolutionalise the country. “If we say it’s the party for the working class we are not saying those working in government, no but everyone who are selling their labour,” said Kabwe. Meanwhile, Kabwe has charged that the country need to bring back the mines in the hands of Zambian as the investors had failed to manage them in the interest of the poor Zambians. “The capitalists have been using our own people in grabbing our resources here. We need to get back those things and give them back to Zambians like what Kaunda did. The President and the ministers are being used by the investors in misappropriation of our resources,” he said. He said the socialist party wanted to re-ignite the hopes and aspirations of the workers in the country.